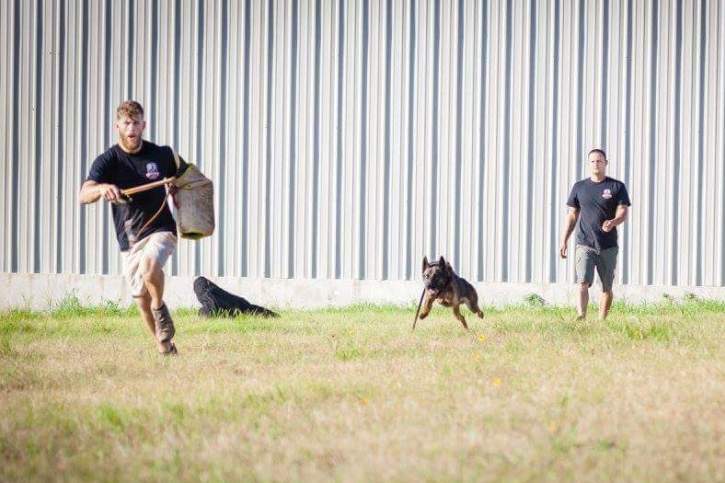 Our Dual Purpose Detection / Patrol Dogs at Pacesetter K9 are placed through a rigorous testing phase before purchase and go through the same rigorous detection training as our Drug Dogs and Bomb Dogs, however, the Dual Purpose Dogs also have advanced patrol training. Through our years of Military and Law Enforcement training, we have gained the knowledge and experience to provide the best training tactics and scenarios available. 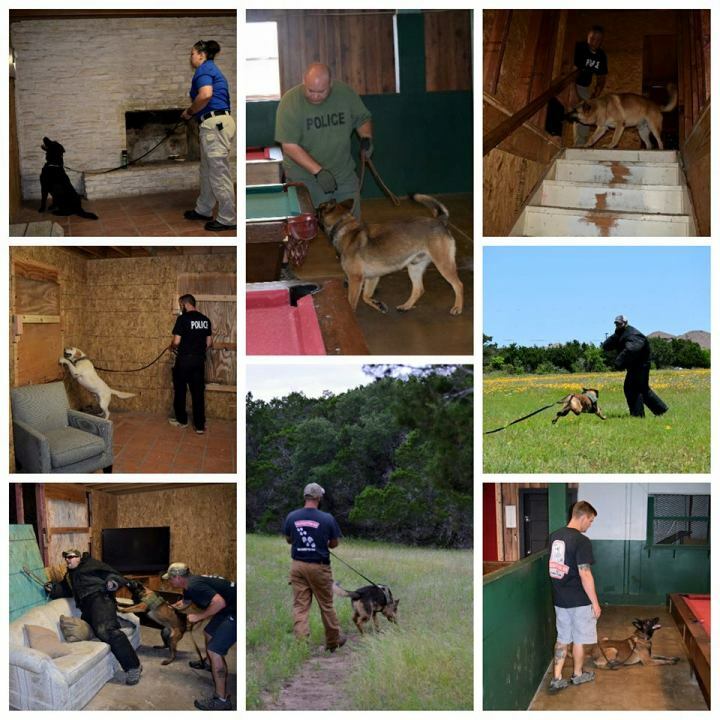 Our real life training scenarios ensure that the Dual Purpose Police Dogs from Pacesetter K9 are effective, reliable members of your Police K9 Teams. 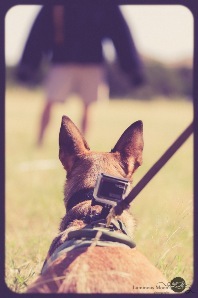 Pacesetter K9 Dual Purpose Police Dogs are trained with both on and off leash obedience. and stop pursuit of a suspect on command. Conduct a vehicle bailout should the officer be in danger. in tracking a suspect through various terrains and conditions. 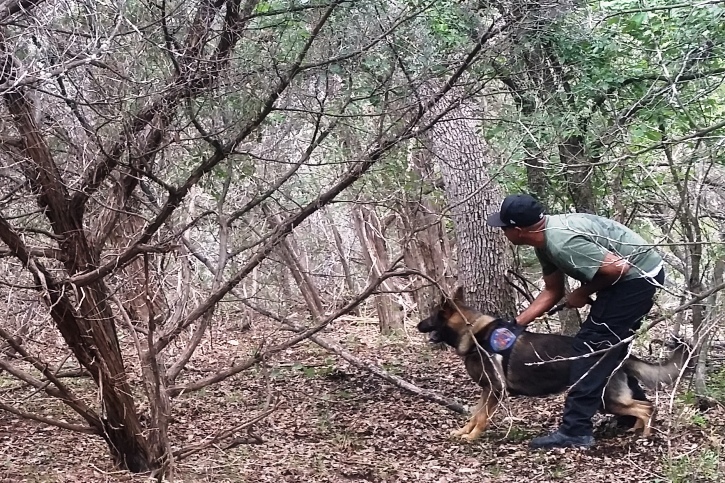 Although the cost is higher for a Dual Purpose Dog, the investment can ease manpower struggles and provide safety and security for law enforcement agencies. The Handler Training Course is included with the purchase of one of our Dual Purpose Dogs. ** Selection Tested Dogs are canines that have been evaluated for proper drives and strong workability. They are NOT fully trained dogs.